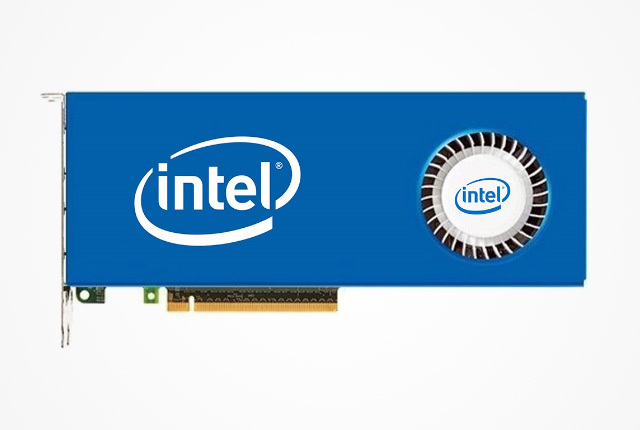 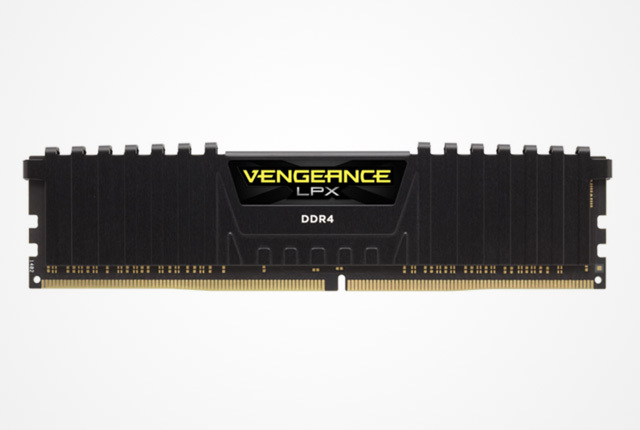 RAM is often an overlooked component of a PC when it comes to specifications and price. 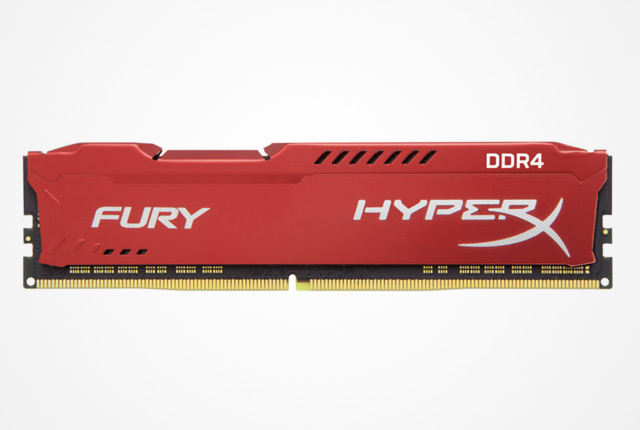 While there are arguments that high-frequency RAM does not provide much in terms of performance benefits over slightly-slower alternatives – particularly when it comes to DDR4 modules on offer – good RAM is essential for ensuring your PC runs well and that the RAM itself lasts as long as you need it. 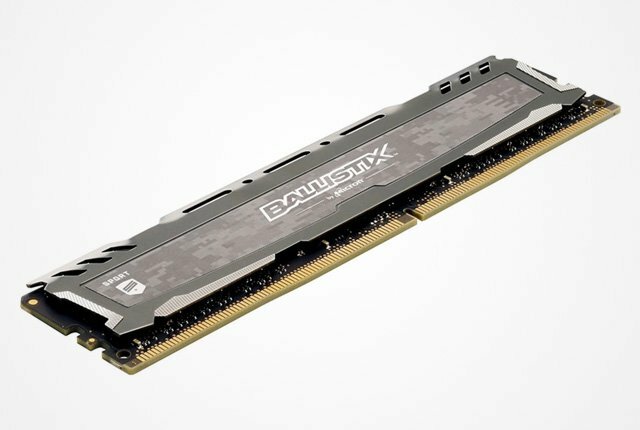 The amount of RAM you need in a modern PC is also a subject of debate, and many gamers state that 8GB is enough to play even the most demanding titles. 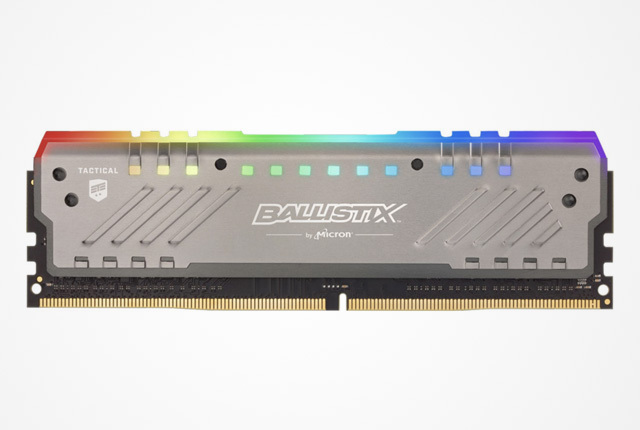 Those who like to err on the side of caution will take 16GB just to be safe, while system builders who want the very best will not think twice about putting 32GB of RGB-LED-covered modules in their PC. 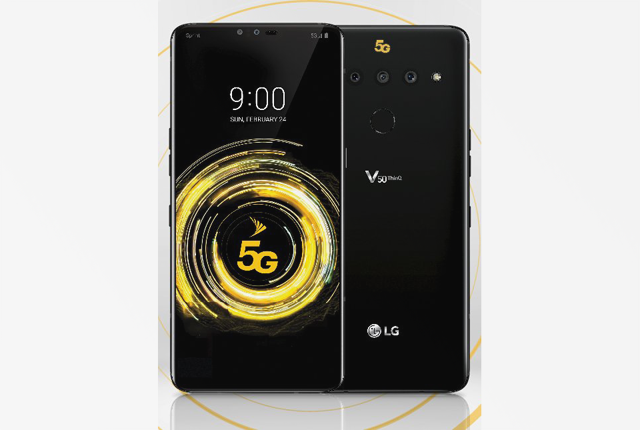 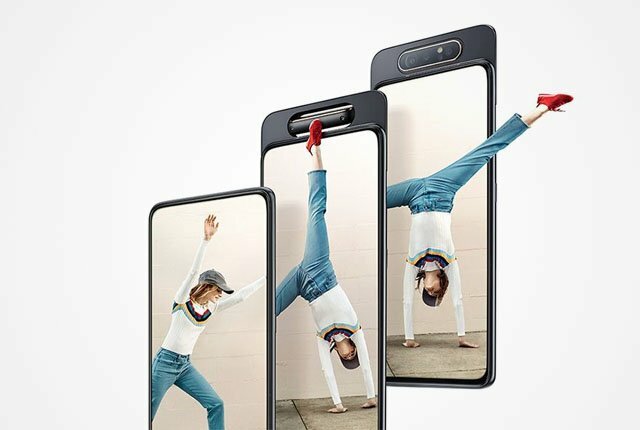 Regardless of your stance, there is one thing most people agree on – getting good value for money. 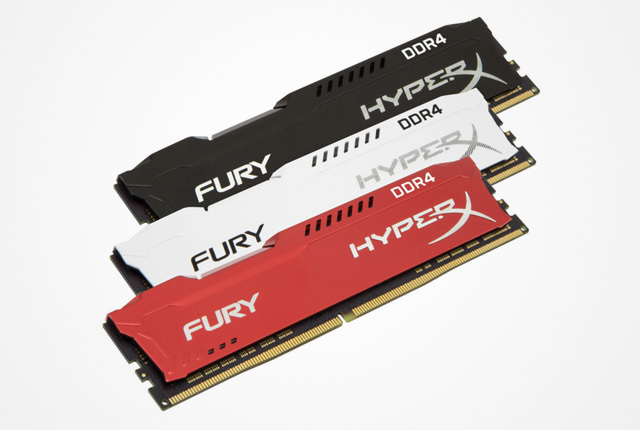 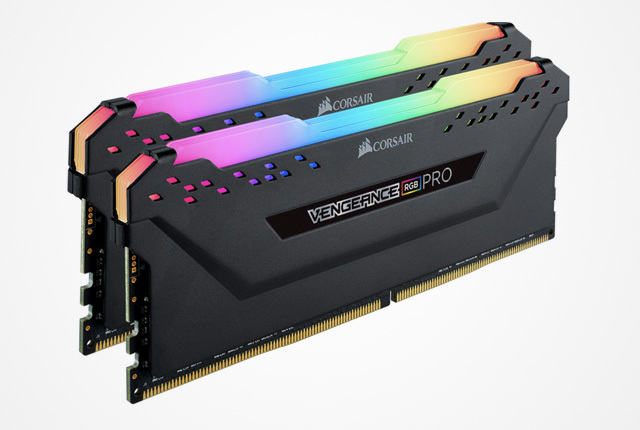 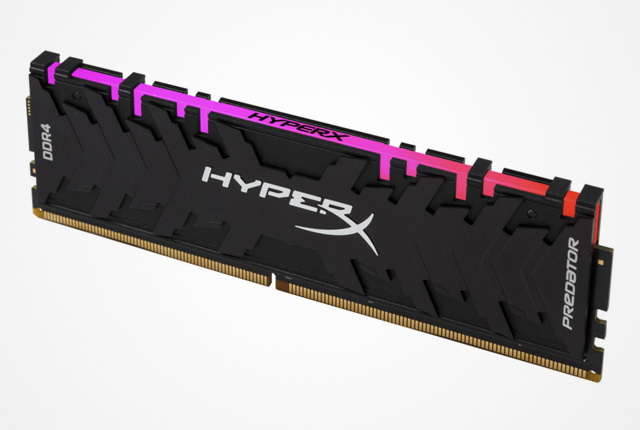 To help you decide which RAM is right for you, we have listed a range of high-speed modules – DDR4-2666 and above – for sale in South Africa.